Displays a gallery of sample templates. You can choose any of these or can access more templates at your display by clicking ‘More Templates’. When you click the ‘Scheme’ option, a Color And typography window will open. From this, you can select any color scheme out of the hundreds or can customize one of your own. Similarly, you can choose a font typography that will reflect its effects in main window content as you hover the list of typography. Even you can add new Color scheme and font typography, in addition, u can edit the existing schemes too. 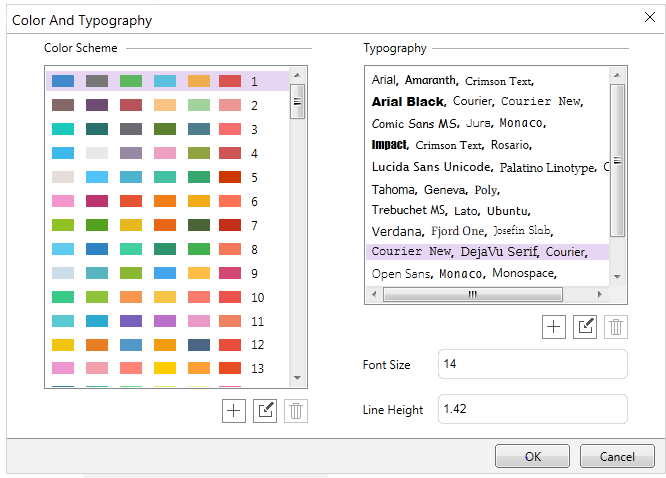 For further details, please refer Choose Color Scheme & Typography options section. The window shown below will open when you click Layout and from here, you can select any layout for template/website like Singe Item, Double Item, Triple item as per your need. 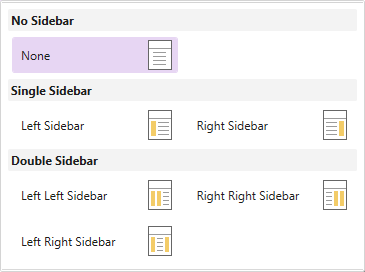 From Layout Group, click Sidebars to select sidebars for your template or website.Sidebars are vertical columns along the main content area of the template or website. You can place widgets/modules/blocks in the sidebars according to your need. 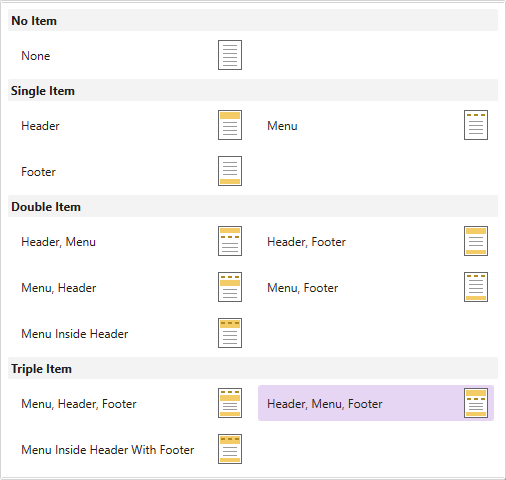 You can switch from one template type to another with a single click on the CMS. For example, you can switch from WordPress to Joomla or any other type of CMS from the list shown below. In WordPress, HTML, and WooCommerce; the Add/Edit Page dialog box will open when you click this option. From here, you can add/edit any desired page of your template or website. 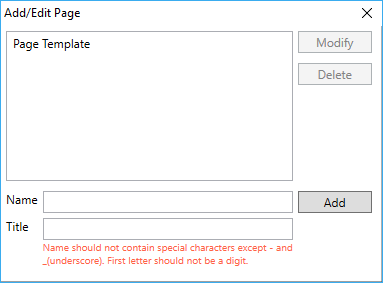 Use this to add/edit desired page templates with Name and Title particulars in WordPress. 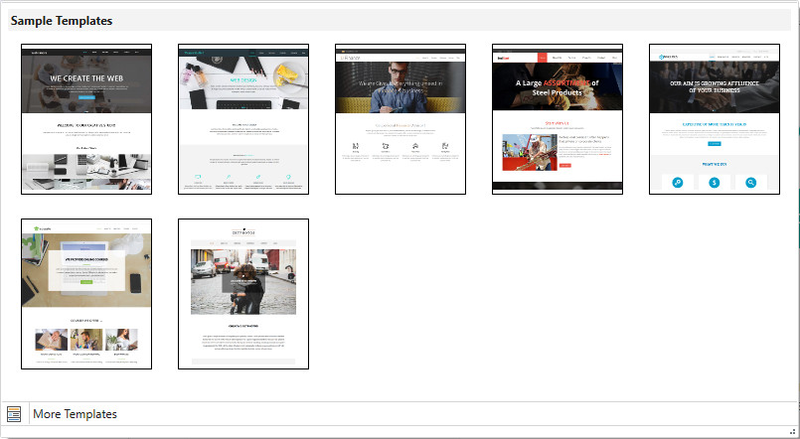 A page template defines what design elements surround the content of a page (i.e. header, sidebar, footer etc). Avails you to apply Custom Styles to your theme by appending the code in a style.css file. 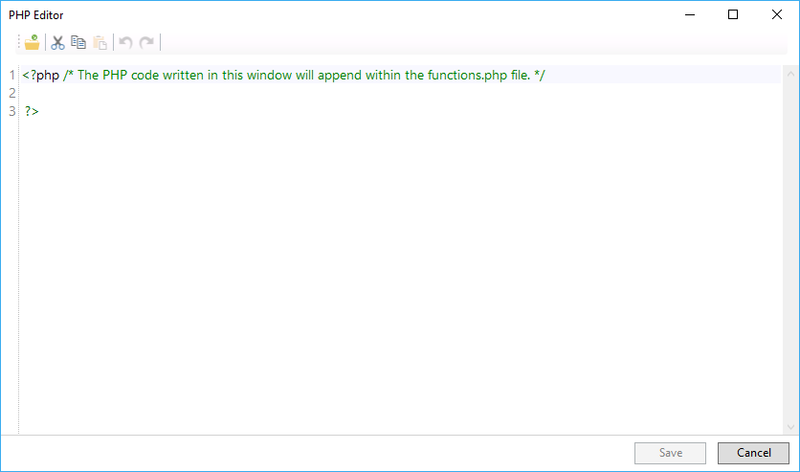 Facilitates you with a PHP editor on a single click that will append the written code within the functions.php file. A Website Typography wizard will open when you click Complete. Select the item where you want to apply the typography changes – Headings (H1 to H6), Text (i.e. 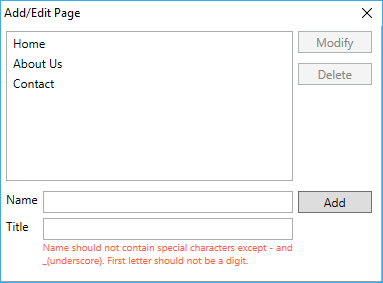 Paragraphs) or Complete and then choose the element from the left panel. 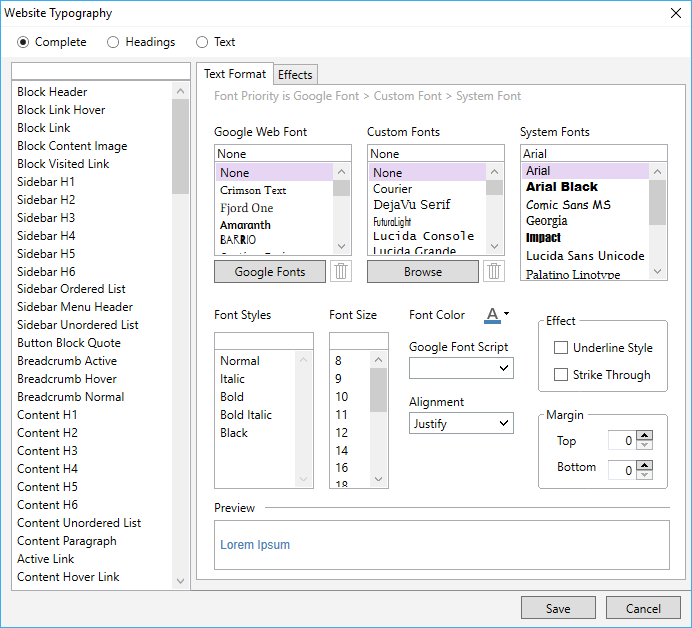 Choose font, font style, font size, font color, alignment, and effects from the options lying on the right side of the wizard. Click “Save” to apply the changes you made. For complete information about this, you can see Website Typography. Use to apply a Favicon on your website. 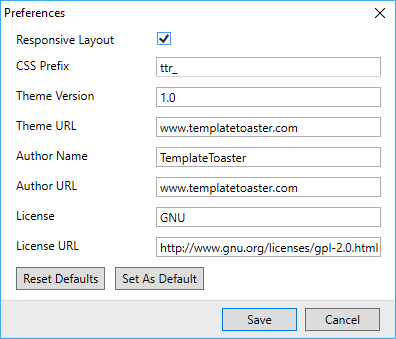 TemplateToaster provides a huge collection of pre-designed Favicons from which you can make a selection. You can also browse your own favicon with a single click on ‘More’. Adds the desired CSS rule to every matching style tag of a class and ID of the exported template/theme/ site. Edits the name of the author to include your name. Displays the homepage URL of theme author. Provides the license for your theme. -License URL Provides the Uniform Resource Locator (URL) for the license.